Dieting is hard, but eating is easy. Right? That means the easiest way to drop pounds and slim down is to do exactly what you’re already doing: eat! Just make sure you’re getting in the right foods to help maintain better health. It may be green and leafy, but spinach is no nutritional wallflower. This noted muscle builder is a rich source of plant-based omega-3s and folate, which help reduce the risk of heart disease, stroke, and osteoporosis. It’s also one of the 10 salad greens healthier than kale. Bonus: Folate also increases blood flow to the nether regions, helping to protect you against age-related sexual issues. And spinach is packed with lutein, a compound that fights macular degeneration. Aim for 1 cup fresh spinach or 1/2 cup cooked per day. Most red, yellow, or orange vege- tables and fruits are spiked with carotenoids—fat-soluble compounds that are associated with a reduction in a wide range of cancers, as well as reduced risk and severity of inflammatory conditions such as asthma and rheumatoid arthritis—but none are as easy to prepare, or have as low a caloric density, as carrots. Aim for 1/2 cup a day. Richer in heart-healthy omega-3s than salmon, loaded with more anti-inflammatory polyphenols than red wine, and packing half as much muscle-building protein as chicken, the walnut sounds like a Frankenfood, but it grows on trees. Other nuts combine only one or two of these features, not all three. A serving of walnuts—about 1 ounce, or 7 nuts—is good anytime, but especially as a postworkout recovery snack. The éminence grise of health food, oats garnered the FDA’s first seal of approval. They are packed with soluble fiber, which lowers the risk of heart disease. 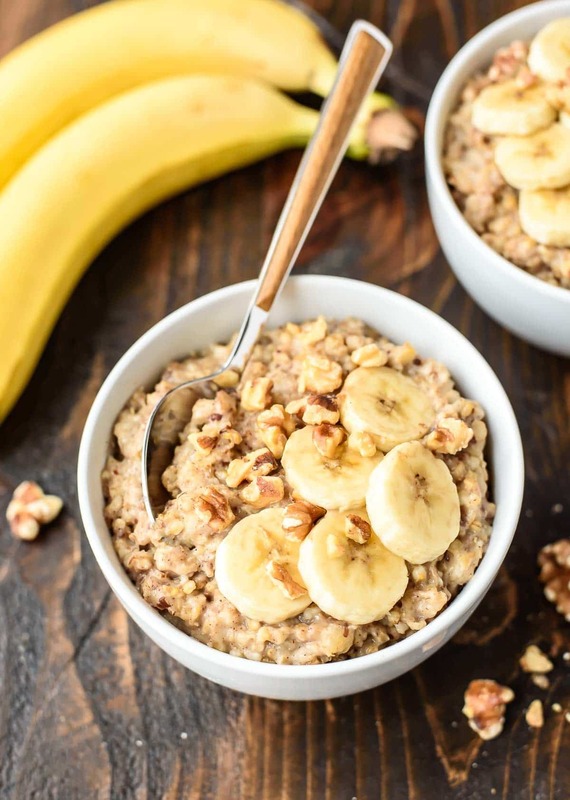 Yes, oats are loaded with carbs, but the release of those sugars is slowed by the fiber, and because oats also have 10 grams of protein per 1/2-cup serving, they deliver steady, muscle-friendly energy. Various cultures claim yogurt as their own creation, but the 2,000-year-old food’s health benefits are not disputed: Fermentation spawns hundreds of millions of probiotic organisms that serve as reinforcements to the battalions of beneficial bacteria in your body. That helps boost your immune system and provides protection against cancer. Not all yogurts are probiotic, though, so make sure the label says “live and active cultures.” Aim for 1 cup of the calcium and protein-rich goop a day. We did the legwork to find the healthiest yogurt so all you have to do at the store is grab and go. Famous Young Rapper and Influencer XXXTentacion Dies at 20yrs Old! How Does The Large Hadron Collider Work? How Technology has Impacted the Small Businesses?